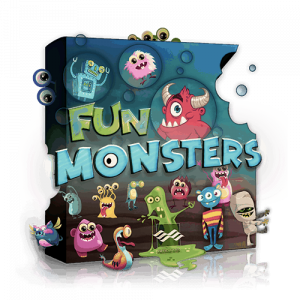 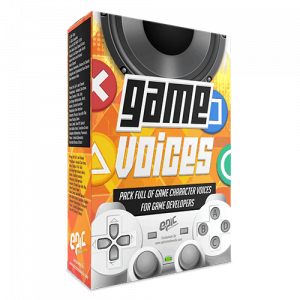 This is the perfect collection of game character voices for all types of sound designers and game developers who need a large range of high-quality voice over sounds to choose from. 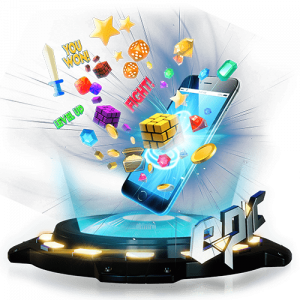 All are ready to use out of the box. 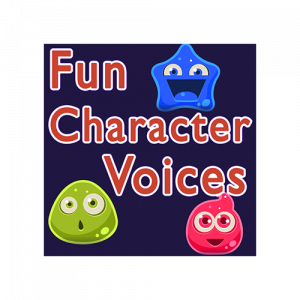 All sounds are bold, well rounded and have rich audio definition which makes them great as is and/or for further editing. 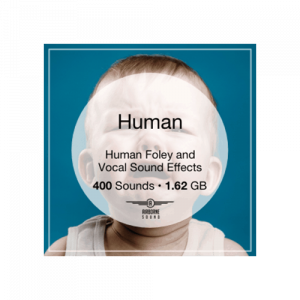 All of the voice recordings are delivered in 96kHz/24bit .WAV file format. 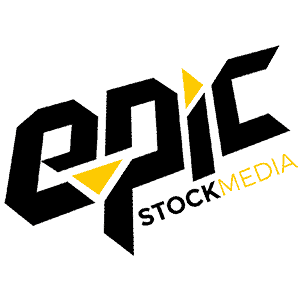 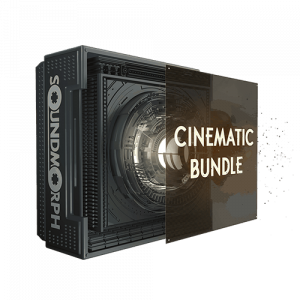 That’s the quality you need to maintain a top-notch level of clarity and expression for sound editing, pitch shifting, and effects processing. 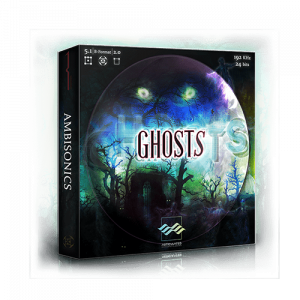 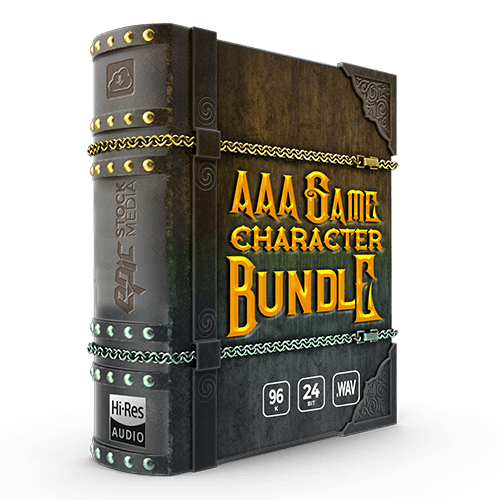 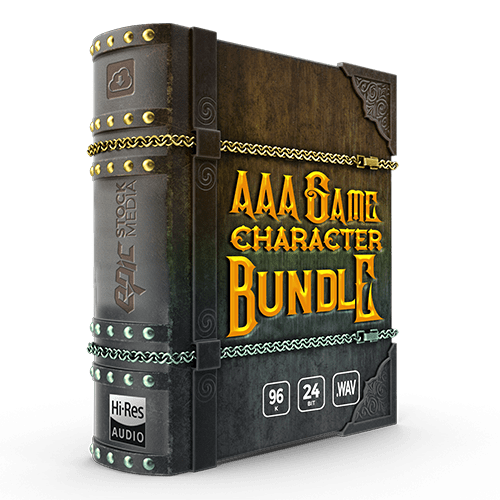 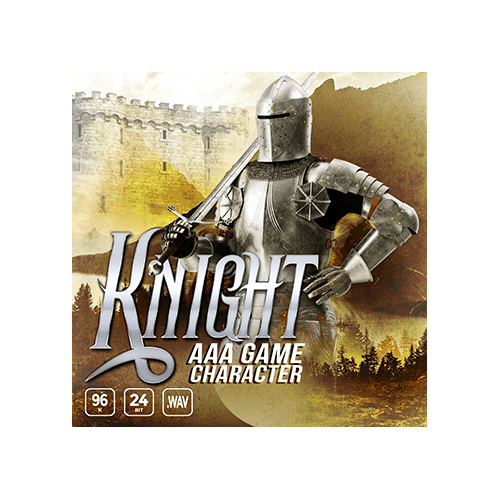 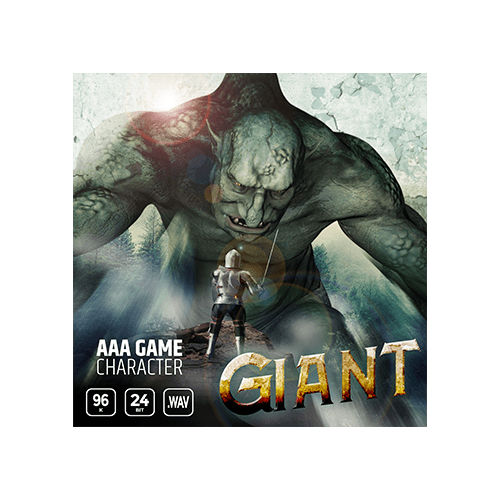 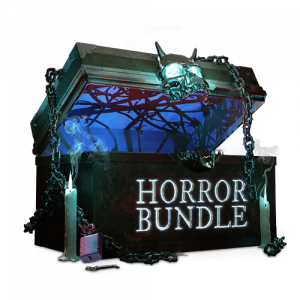 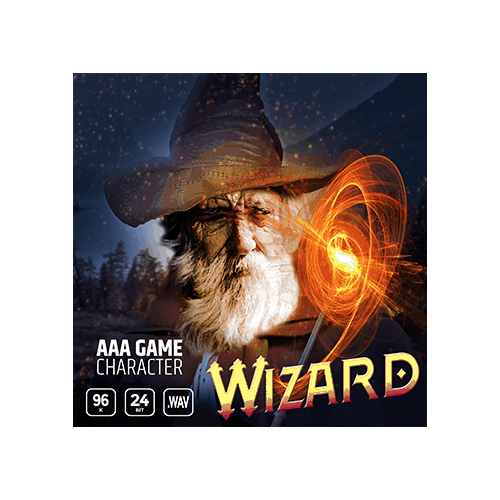 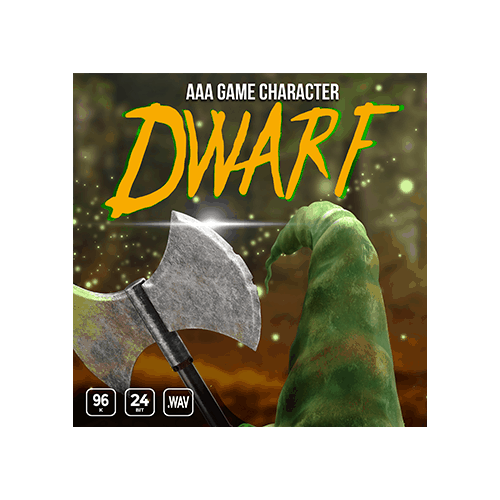 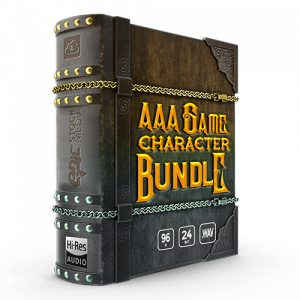 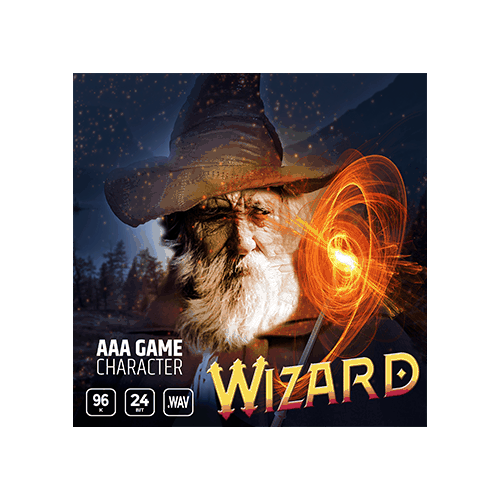 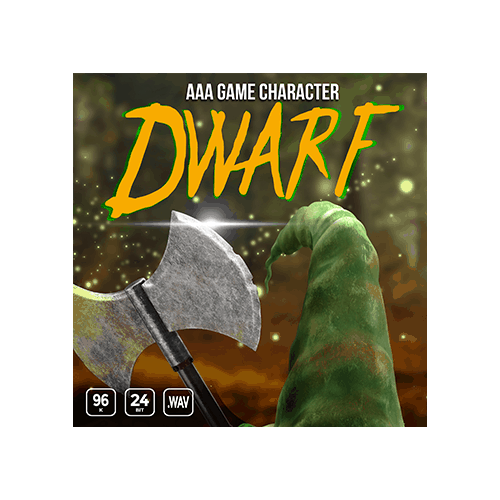 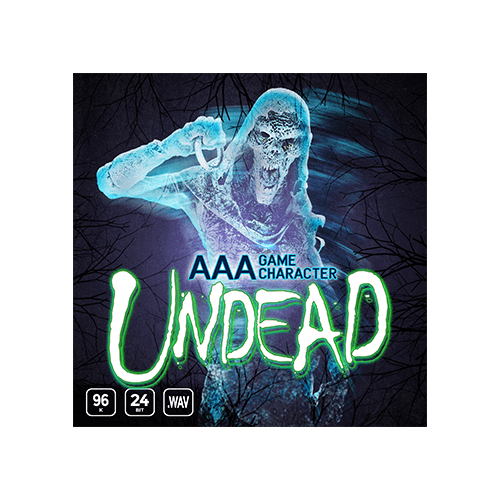 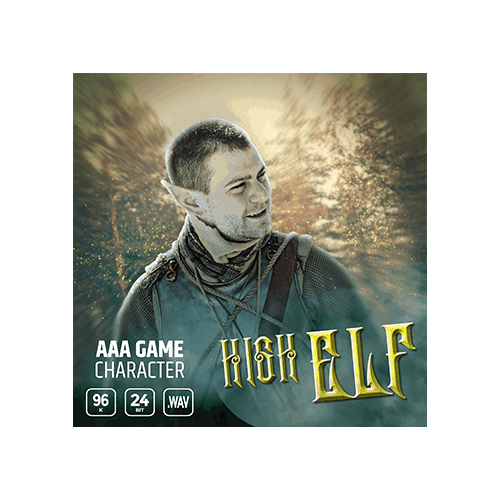 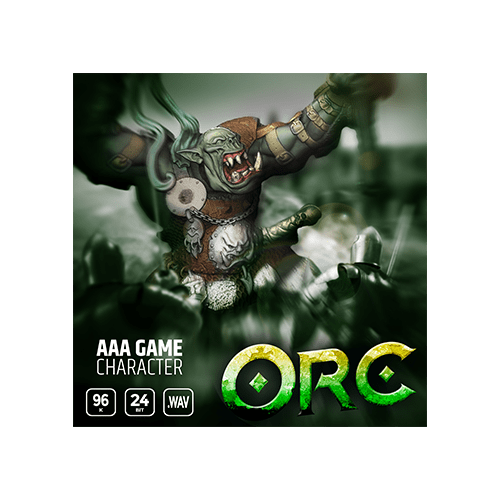 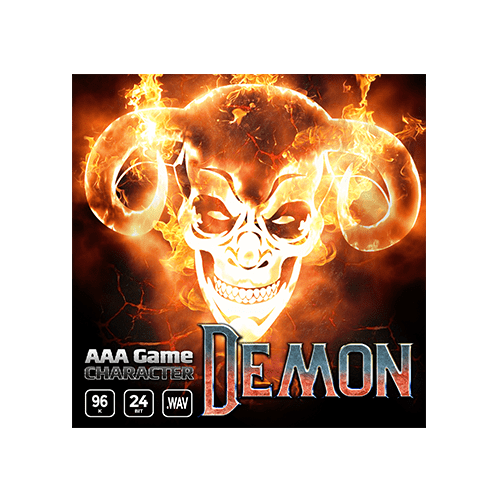 AAA Game Character Bundle also offers up free 44.1k 16Bit .WAV and game ready MP3 versions of the entire collection. 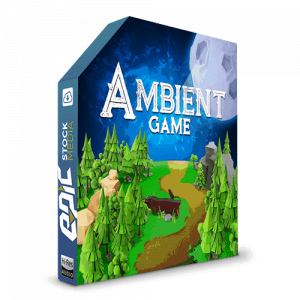 You get instant and easy access to whichever format best suits your project.